The MOBIKUL Prestashop Marketplace Mobile App Builder will convert your Marketplace into a Native Mobile Application so that your customers can easily visit your Store on the go. They don’t need any laptop or desktop to visit your Store, they can use all the features of your Marketplace from their Mobile Application. Not only your customers but your sellers can also use various features by using this Mobile Application. The Mobikul Marketplace Mobile App Builder for Prestashop will provide the better user experience to your customers. The best Mobile App for your Prestashop Marketplace must have all the essential features and functionalities and the MOBIKUL does this work for you. Mobikul Marketplace Mobile App has lots of features and functionalities to engage the customers over the mobile platform. It has splendid features for your seller so that they can also get lots of benefits from the Mobikul Marketplace. 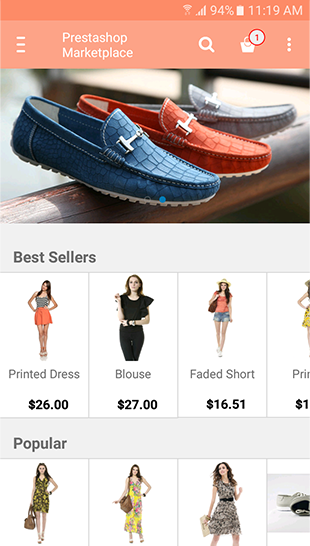 Sellers can see their dashboard, order history and can contact the admin through the mobile app Android / iOS and many more features. Also, you will get both the mobile applications (Android & iOS) with Mobikul Marketplace Mobile App Builder. You can take an overview of both the Prestashop Marketplace Mobile Apps (Android & iOS) by clicking on the play button of the mobile videos. The mobile application is contributing a tremendous role in creating a competitive advantage for your eCommerce Store and you need to have a best mobile application which is fully compatible with Prestashop Marketplace. The Mobikul Marketplace Mobile App Builder is fully compatible with the Webkul Marketplace Store. 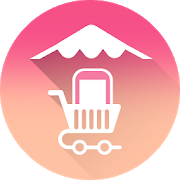 Our Mobikul Marketplace App is fully compatible with our Prestashop Marketplace Module. 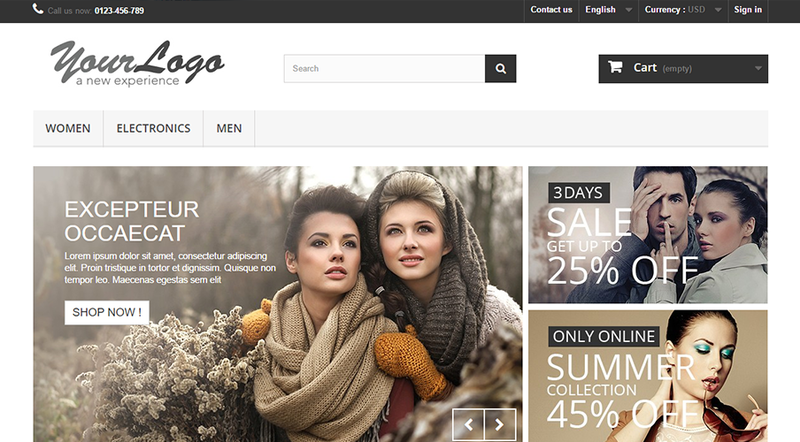 To use this Mobile App, you must have installed Prestashop Marketplace Multi-Vendor Module. You can get more details about how you can manage Prestashop Marketplace Mobile App on PrestaShop backend panel by clicking here. Mobikul supports Marketplace add-ons so that you will have the best mobile app in all aspects of technology and eCommerce business fields. If you want to customize the as per your business needs then we also do provide customization service (paid service). The Mobikul Marketplace Mobile App is fully customizable as the code is open. By using the source, you can also customize the app according to your business needs.